The paparazzi caught up with D.L. 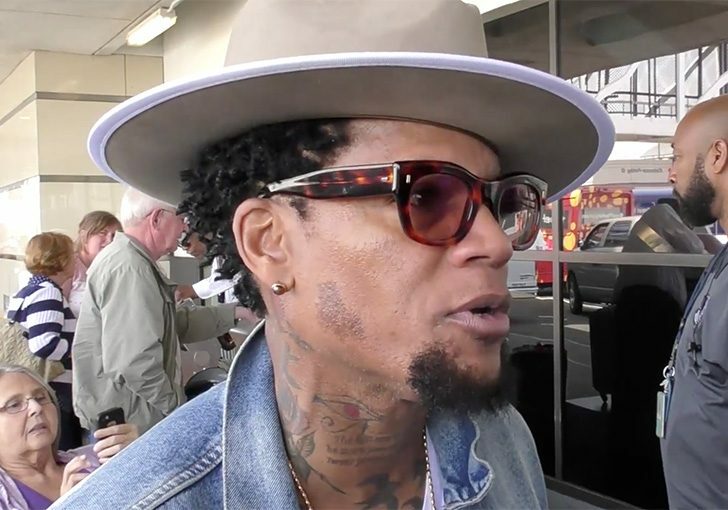 Hughley at LAX and talked about President Donald Trump and the Syrian airstrike. Hughley did not hold his tongue when given the opportunity to talk. Even if you disagree with Hughley’s stance on things, you’ve got to give him credit for at least being upfront with how he feels.